The Chairman, North Central zone of Miyetti Allah Cattle Breeders’ Association of Nigeria (MACBAN), Danladi Ciroma, has reacted to the recent attacks on Plateau villages by suspected herdsmen where over 80 persons were killed. According to Dailypost, Ciroma said: “These attacks are retaliatory. As much as I don’t support the killing of human being, the truth must be told that those who carried out the attacks were on a revenge mission. "There have been recent reports of cow rustling and destruction of farms between Berom farmers and Fulani herdsmen. The people carrying out these criminal activities are well known to the communities but they are hiding them. 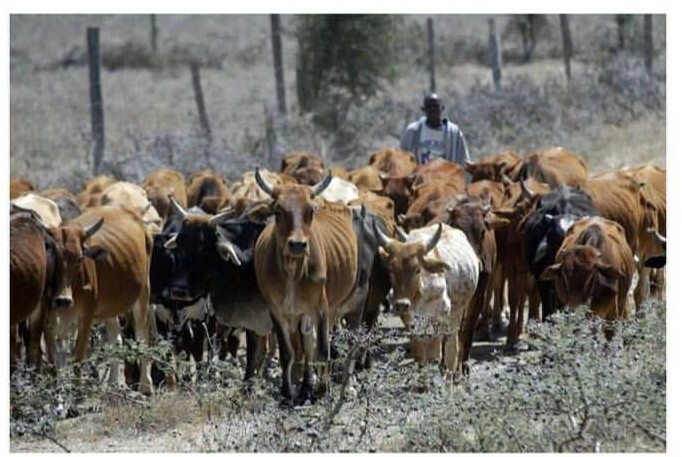 "Herdsmen have lost about 300 cows in the last few weeks – 94 cows were rustled by armed Berom youths in Fan village, another 36 cows were killed by Berom youths. In addition to that, 174 cattle were rustled and the criminals disappeared with them to Mangu. "The government of Governor Lalong has done a lot to restore peace, but the criminal elements hiding among their people are the ones frustrating these peace efforts. “Criminals thrive a lot in Berom communities, but when the Fulani, who are always victims of their crime, react with attacks, they blame the government. These communities have leaders, why hide the criminals? “They should fish out the criminals and hand them over to security agencies to avoid death of innocent ones. As it is today, the Berom man cannot go to farm, the Fulani cannot breed his cows. Welcome to the new Nigeria where cows are better or at par with human beings.